Wine tasting is always fun, but tasting as a club member is even better! 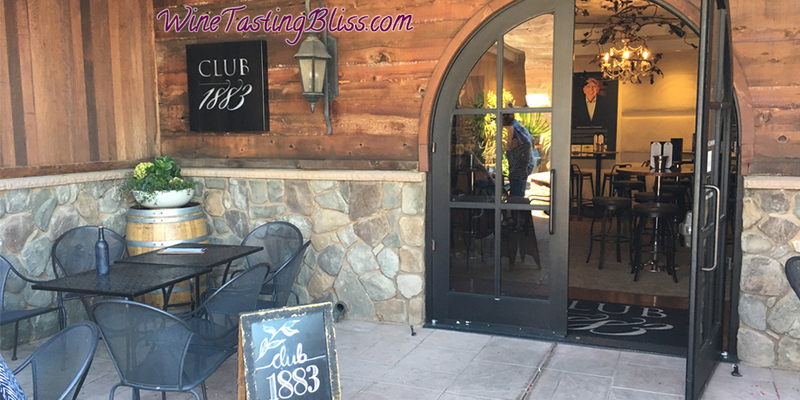 We recently had the pleasure of experiencing the “Club 1883” tasting at Concannon Vineyard. We love wine clubs, but can’t possibly belong to all of them. 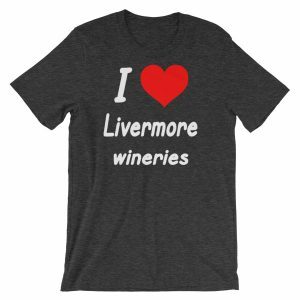 We do, however, have a circle of good friends who share our passion for wine tasting and have also joined wine clubs. In many cases, we have a friend that is a club member wherever we want to taste! 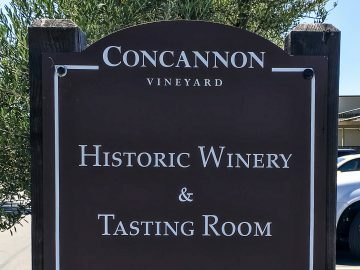 We had not tasted at Concannon Vineyard in far too long, so our good friends (and Concannon club members) invited us to join them for a tasting in the Club 1883 room. 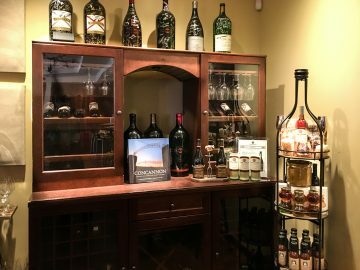 The Club 1883 area is reserved for wine club members and their guests and it is where they pour their Reserve wines. 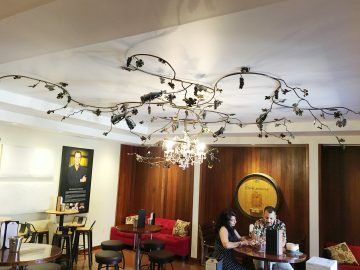 The tasting room has an amazing grapevine-inspired chandelier, wine barrels as artwork and photos and memorabilia in every direction. We chose a nice table outside of the club room so that we could enjoy the mild summer weather as we tasted. We met wine guide Chuck, who got us situated with wine glasses and tasting menus. 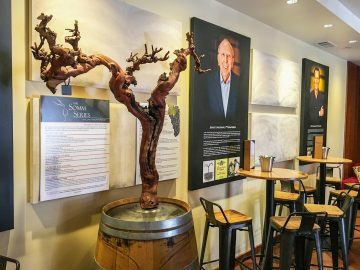 We learned that Chuck had been with Concannon for decades, and over the course of the tasting flight his encyclopedic memory of their wines was truly impressive. He measurably heightened our entire experience! Chuck started us with their 2016 Reserve Viognier. With aromas of peach and tasting surprisingly sweet at the start, the light citrus and zest flavors finished more dry for a nicely balanced experience. Next up was their 2016 Reserve Chardonnay. Spending 11 months on oak, and 30% of the juice getting malolactic fermentation, we enjoyed the buttery mouth feel and solid oak notes on the finish. We then shifted to tasting red wines, beginning with their 2015 Reserve “Stampmaker’s” GSM. Chuck explained that James Concannon, the winery’s founder, had a first career selling rubber stamps, which inspired the name of this wine. The label GSM indicated a blend of Grenache, Syrah, and Mourvèdre. This lovely wine showed a full fruit nose, with plums, prunes, and cherries on the palate, and a zesty, tannic finish. 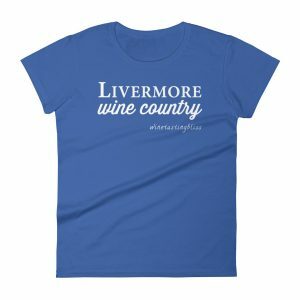 Their 2015 Reserve Petit Verdot was delicious, with a dusty, chocolate nose, very fruit forward with fun hints of tobacco and coffee, leading to a peppery, acidic finish. We next tasted their 2015 Reserve Cabernet Sauvignon. Chuck told us this was their “young vine” Cab, meaning that it was made from fruit harvested from vines less than 25 years old. 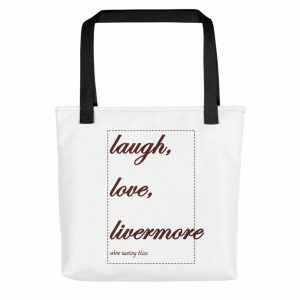 This turned out to be big hit with our group, leaping to the top of our Take Home list. We found it to be very well balanced, with gentle fruit and a lingering finish with mild tannins. For contrast, Chuck next poured their 2015 “Mother Vine” Cabernet Sauvignon. Made from fruit harvested from vines over 30 years old, we enjoyed the classic Cab nose, with layers of raspberry and green pepper on the tongue. We would lay this down for a few years to let this wine be all it can be. We wrapped up our tasting with another group favorite: their 2016 Crimson and Clover. A blend of Cabernet Sauvignon, Merlot, Petit Verdot, and Mourvèdre, Chuck told us that this wine had about four times the residual sugar of a typical red wine (about 0.08%) and we could definitely taste it. With aromas of ice cream cone and smooth flavors of fruit and taffy, this also joined our Take Home list! 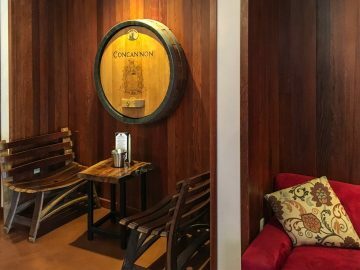 With Chuck’s help, we completed our purchase list and said goodbye, happy to have renewed our acquaintance with Concannon Vineyard and their Reserve wines. Have you visited Concannon? Click to give'em a tweet of support!